Whitehouse Cox delivers a dose of wanderlust that pays homage to its global reach. Here are three stylish cities you need to visit. Despite Whitehouse Cox items being one hundred percent handmade in England, the brand’s items end up in the ownership of discerning clients from across the world. Indeed, Whitehouse Cox is incredibly popular halfway around the globe in Japan and English adventurers such as Michael Palin ensure the brand reaches far-flung destinations that inspire wanderlust. Each item tells its own story and the unique patina that a Whitehouse Cox wallet takes on over time ensures it is truly at one with its owner. So whether you expose it to the harsh Nordic winters or the heat of the Caribbean, your Whitehouse Cox item will tell a story of its travels as well as the finest raconteur. To inspire you, we decided to look at three of the most stylish cities in the world that you might not have considered for your travels. It would be easy for us to tell you of the wonders of New York, London or Paris, but we would be preaching to the converted. Whether it is the architecture, natural wonders or the people, the three cities listed here will inspire the fashionable and the intrepid alike. Want a Whitehouse Cox item that complements your travels, read our guide to Three Travel Accessories For The Luxury Traveller. There’s a certain affinity between Whitehouse Cox’s design philosophy and that of our Nordic cousins. After all, Whitehouse Cox items champion a clean and uncluttered design that ties in nicely with Nordic concepts such as the “lagom, lifestyle” which refers to finding a balance – not too much, not too little; just the right amount. Nordic design expert Niki Brantmark believes this philosophy will take hold and “conscious buying and slow design” will become prominent. It reminds us a lot of our recent article regarding the dangers of fast fashion. Bringing the spotlight back to Stockholm for a final word. The city is a marvel spread across fourteen islands. 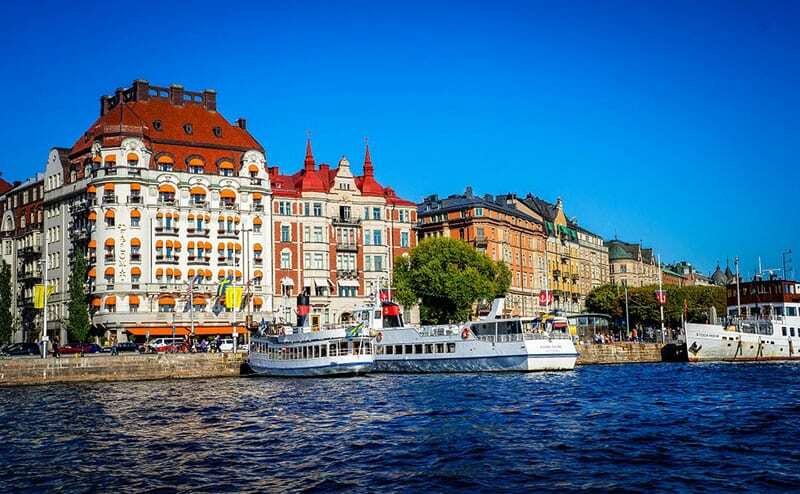 For those inspired by art, museums and fashion, Stockholm should be high on your priority list. So says Lonely Planet of Havana. It’s easy to fall in love with Cuba’s capital. An inspiring art scene is complemented by the bohemian bars and cafes, colonial architecture, vintage American cars with Russian engines. 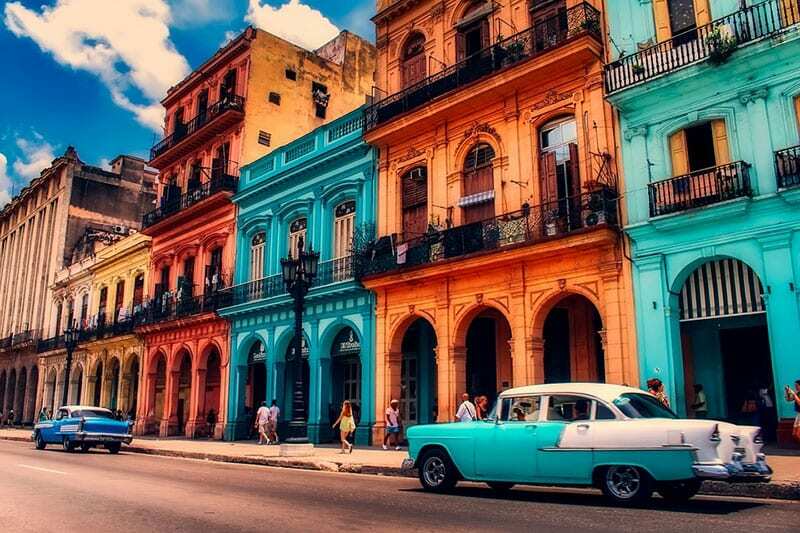 The birthplace of salsa and mamba, Havana’s got spirit, soul and a lot of sass. Somewhat unbelievably the old town also boasts 900 buildings of historical importance whilst the city is not far from a number of idyllic beaches. It’s hard not to fall in love with Japan either and on our frequent visits to the country, we’re always as mesmerised by it as the first time we visited. 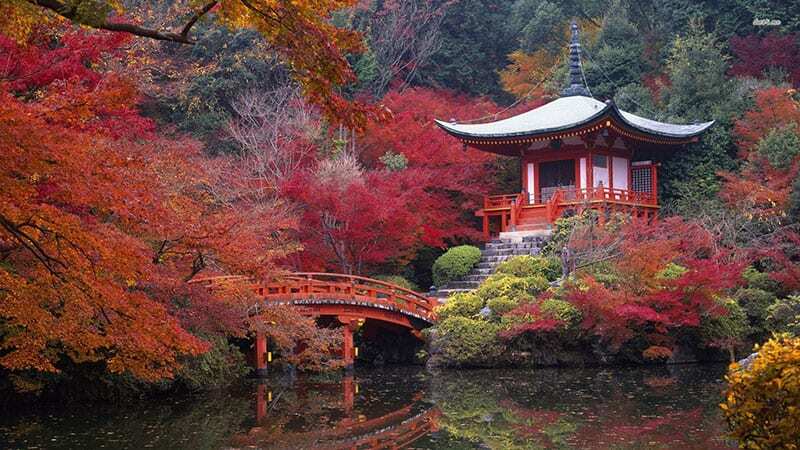 Kyoto is Japan’s seventh largest yet one of the country’s most historically important cities. Until 1868, Kyoto served as the imperial residence and the city boasts a number of priceless buildings. For the architecture and history alone Kyoto is an inspiring experience. Browse Whitehouse Cox’s items for the luxury traveller.